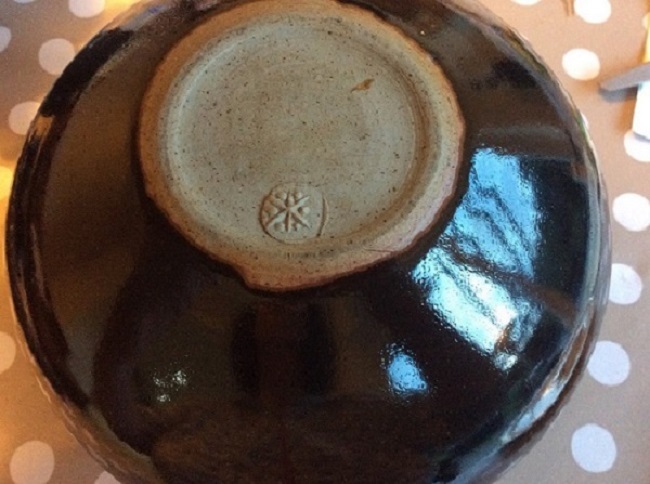 Anyome recognise this pottery mark? 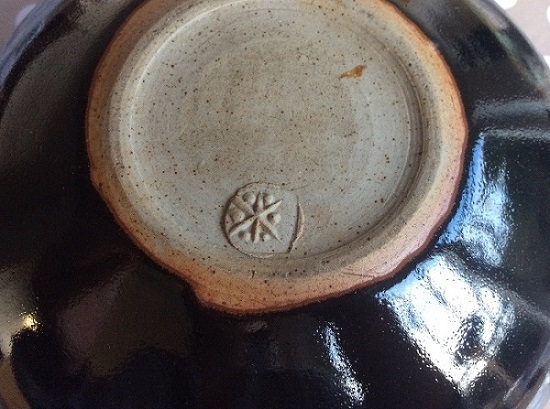 could we see a close up of the mark and a pic of the pot? 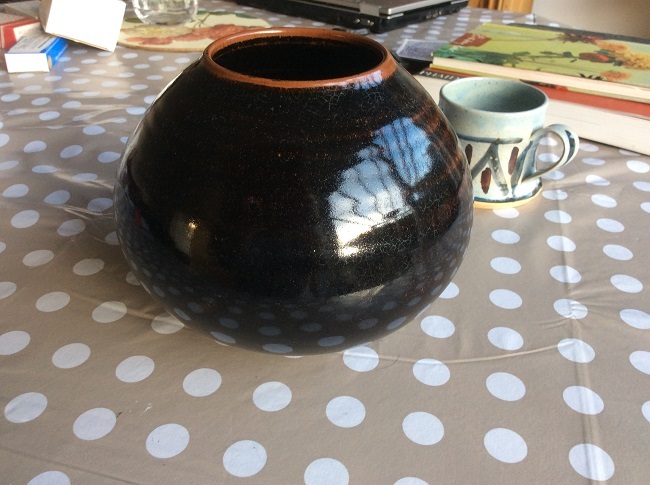 still not getting any ideas on my investigations on this one and its such a lovely pot, would love to solve the mystery.